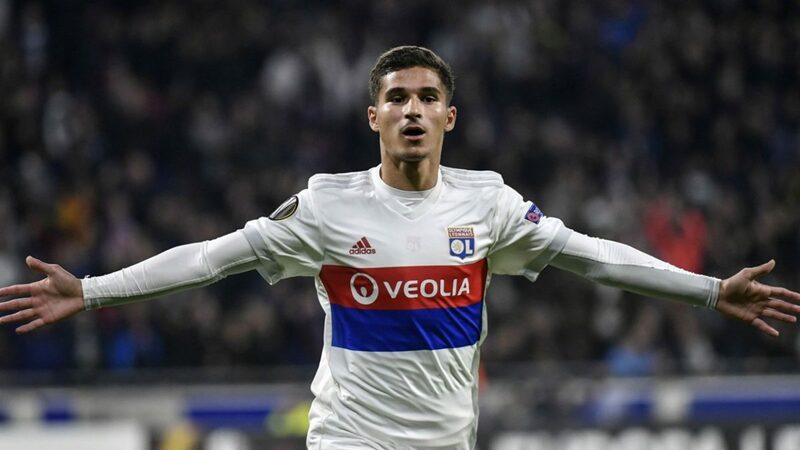 Lyon midfielder Houssem Aouar has thrown fans of his French Ligue 1 side into a state of anxiety after the young Frenchman confirmed that he would like to play under Manchester City manager Pep Guardiola. Houssem Aouar went on to say that he sees football in the same way as Spanish tactician Guardiola. He made this known in an interview with French news outlet GFFN via their official Twitter handle. His revelation is coming just some weeks before the start of the transfer window. Houssem Aouar has been the subject of transfer reports with several European sides said to be interested in his services. The 20-year-old has been mentioned in the same sentence with clubs like Italian Serie A champions Juventus as well as the Premier League trio of Chelsea, Manchester City and Liverpool. Pep Guardiola had earlier showered high praise on the player following his impressive outing against his Manchester City side in the Champions League. He was the standout player for Lyon as they were forced to a 2-2 draw by the Citizens in front of their fans. Aouar made a total of five tackles apart from his effective passing in the middle of the park. He had earlier impressed in the stunning 2-1 win over the same opponents earlier in the same competition. Houssem Aouar has scored five goals in all competitions for Lyon this term.